Heavenly blog! : No. 1704: Trinity doctrine is a Catholic "invention"! No. 1704: Trinity doctrine is a Catholic "invention"! Trinity doctrine is a Catholic "invention"! When they were to adopt the Trinity doctrine, it was appropriate to take up "Virgo" Mary in the Divinity, but with the women's view of the day it became controversial. Therefore, "they" found that the Spirit became a separate person and "third person" on the "team"!The whole Trinity lesson is really a big Catholic scroll and buzz.But as said, Protestantism has never really made a settlement with this Catholic doctrine, for which we find no cover for the word of God.Who shall we give the "credit" for such a learning? 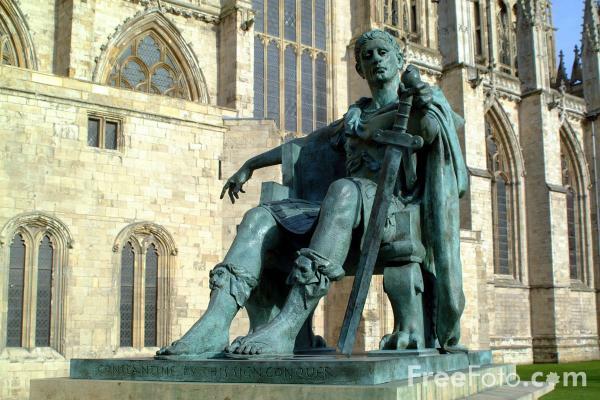 More, not least Emperor Constantine who "introduced" Christianity who wants a Christian that was acceptable both for the world and the Christians, it became the Catholic Church.